“Taggbox Social Wall” is a Social Media tool that helps you display any social media feed from Twitter, Instagram, Facebook, Youtube, Google + and many more on any kind of screen like websites, TV, billboards, jumbotrons. It aggregates Social media content from many social networks. 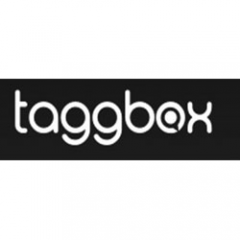 Whether you are a sports team, restaurant, hotel, retail brand or events, Taggbox will help you display perfect social content for your need.